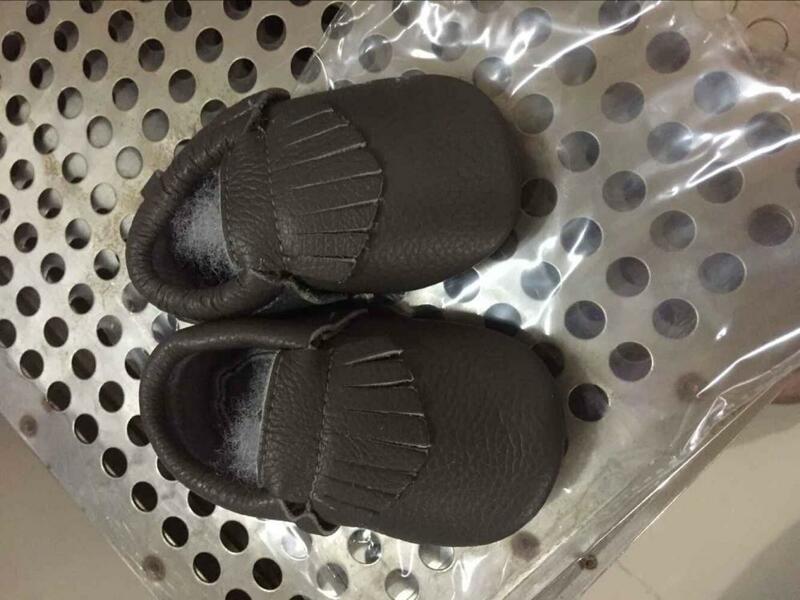 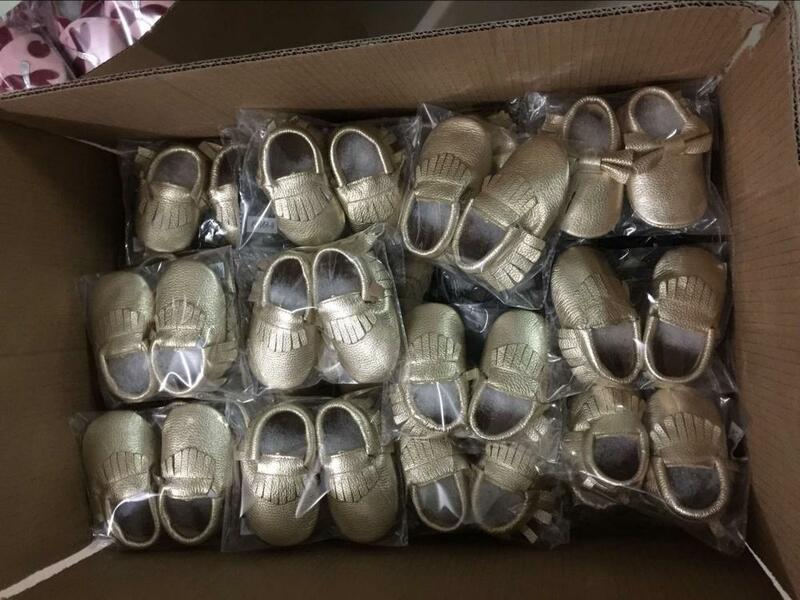 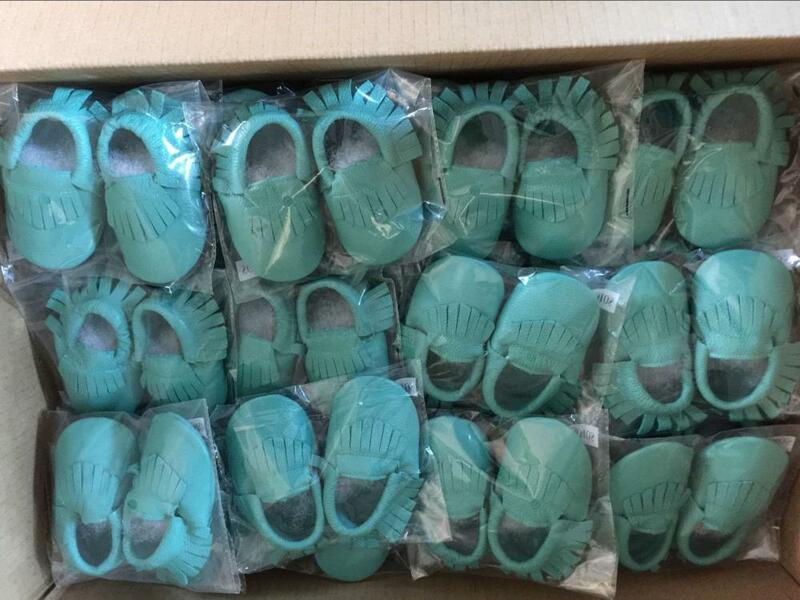 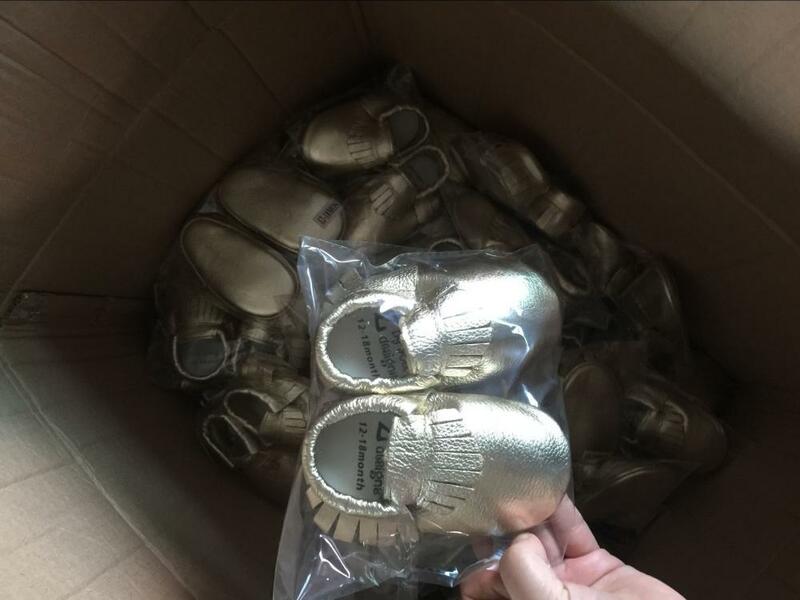 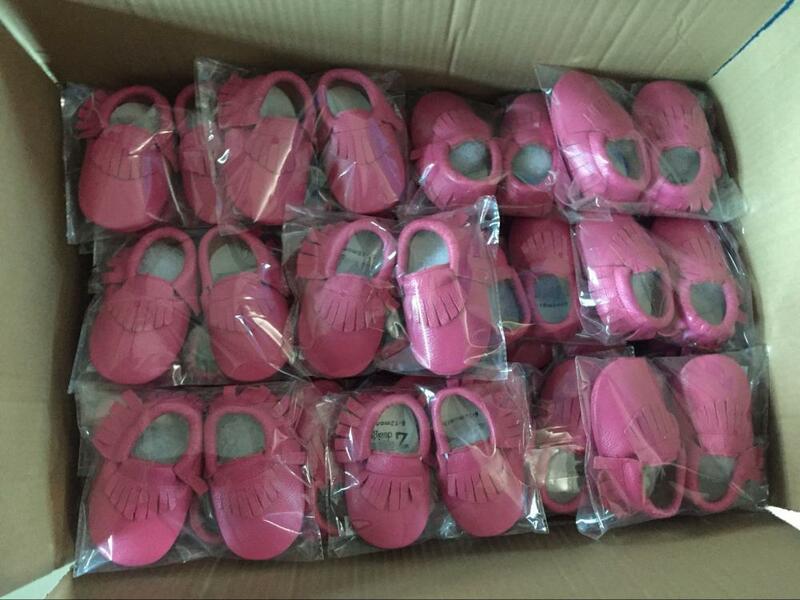 All of our baby shoes passed the HR4040 and ASTMF963 testing ,they are very safe and soft for babys. 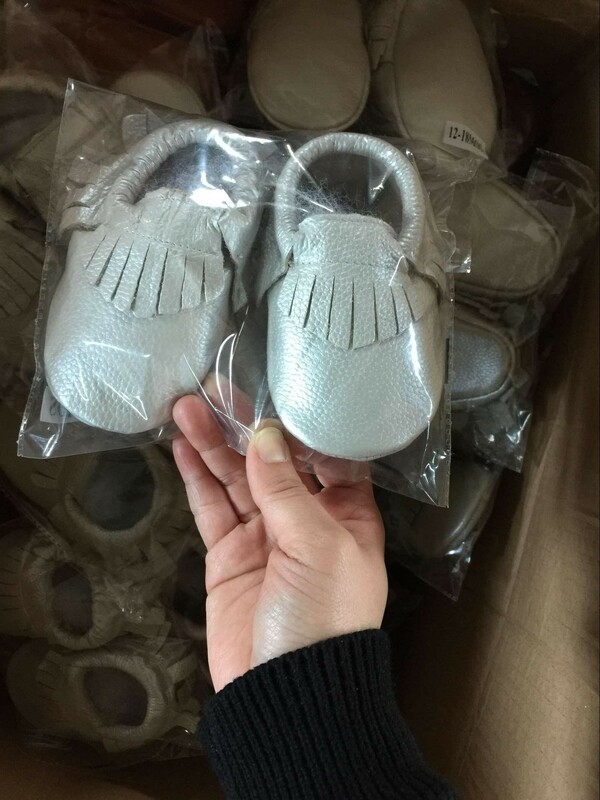 All of the material ,craft and size can alternate as your requirement, your design or your sample. 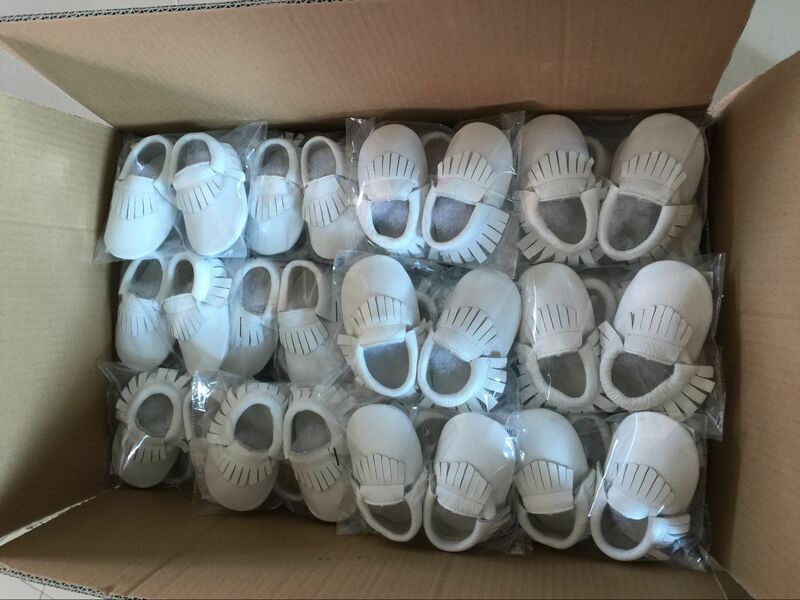 We have more than 10 years OEM experience.